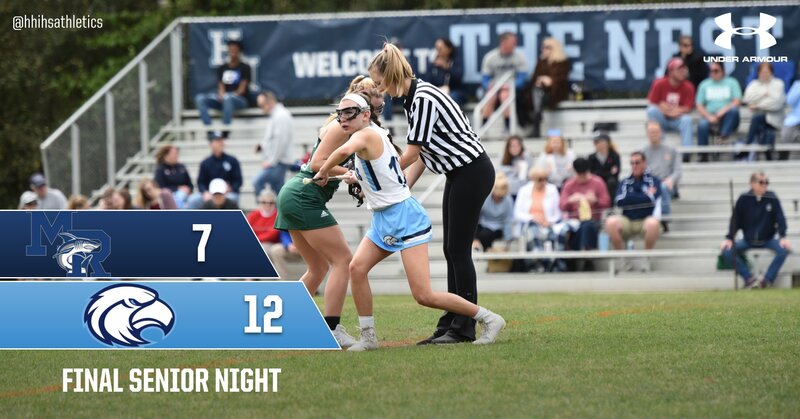 On Thursday evening the Lady Seahawks hosted the May River Lady Sharks and walked away with a 12-7 victory. 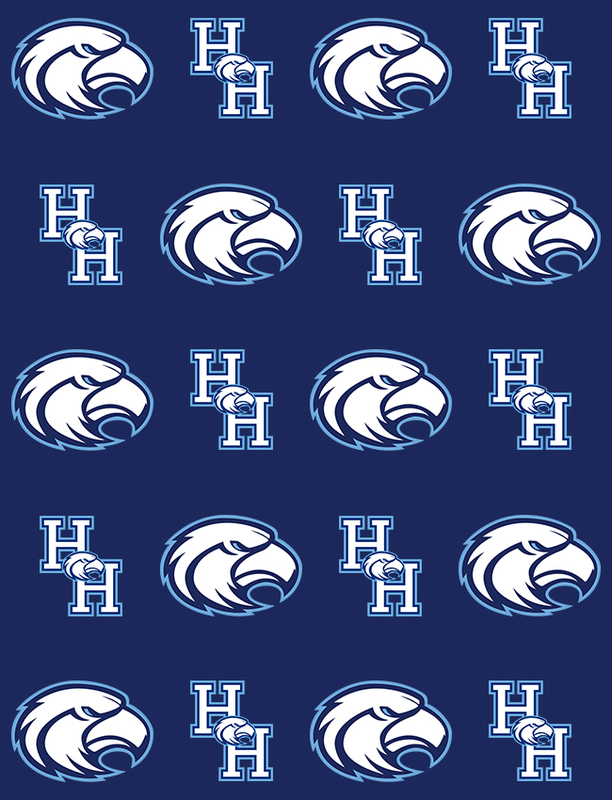 The Seahawks opened up a 9-2 lead at halftime and coasted home to victory on Senior night. Leading the Seahawks in scoring was Lexi Locker with 4 goals followed by Emma Grace Walters with 3 goals. Aja Caron and Anna Ferrebee chipped in 2 goals apiece and Lily Joy Tothero tallied a goal as well. Goalie Marlee Brummer was credited with 9 saves in goal.